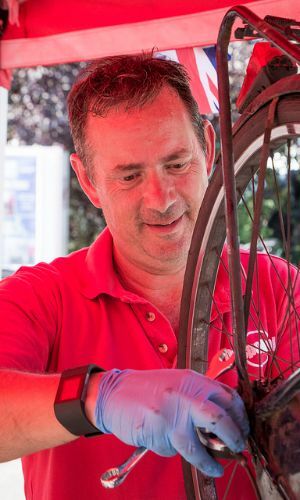 Mark keeps everything at Outspoken Cycles running smoothly by overseeing all the eclectic services we offer. 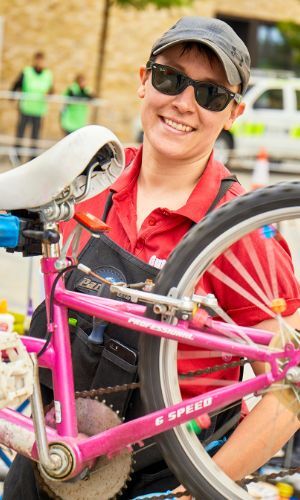 Catherine oversees all aspects of our bike maintenance services. From our on-site workshop to off-site fleet servicing and more. 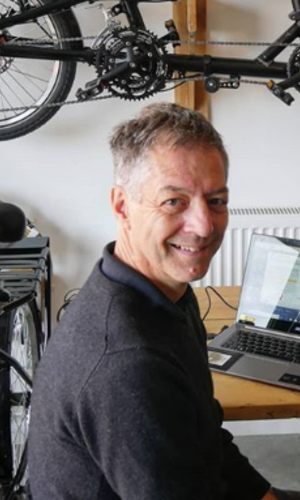 Rob comes to Outspoken from a long career at Ben Haywards cycles. His knowledge of bikes, parts, and accessories, are second to none! 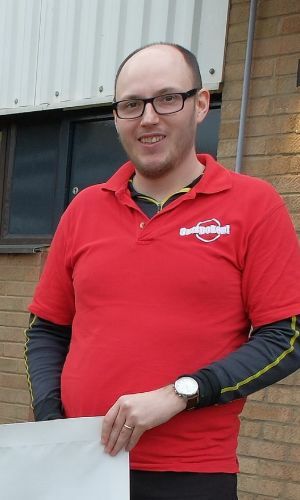 David started out as our apprentice before becoming the wise and experienced Mechanic you see today! 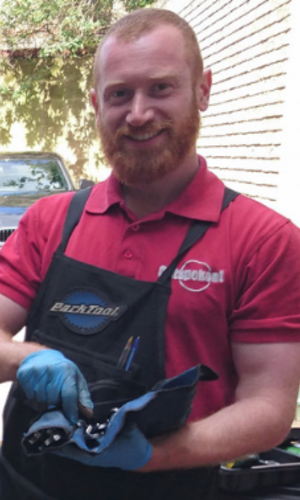 Richard is the newest edition to our maintenance team. 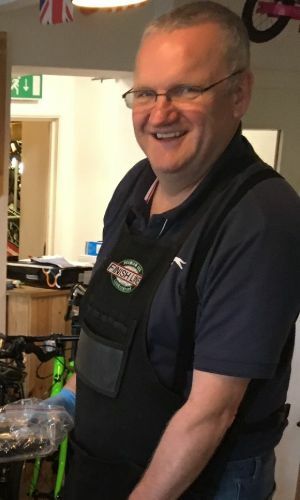 A keen Mechanic and Track Cycling coach to boot. 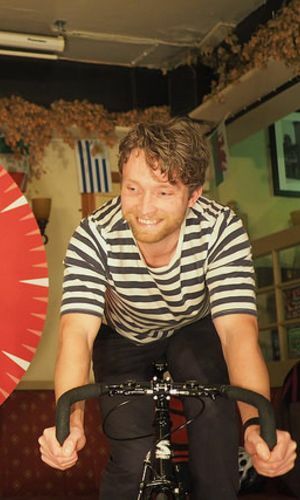 Jacob was once a star courier over at Zedify, but now finds equal success organising our busy events and services programme. Chris teaches our One-Day weekend courses, imparting his robust knowledge with his charismatic style.